The singer performed with great skill classic songs from Cuba and Mexico that challenge the oblivion in which the bolero has fallen in spite of its numerous interpreters in Cuban music. 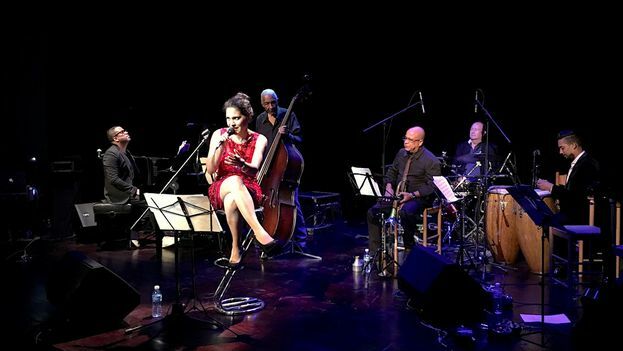 Haydée Milanés does not stand on a pedestal to interpret these beautiful songs, she does it from the simplicity of her scenic projection and her excellent fluency in a genre she has cultivated intensely throughout her career. Next Next post: State Security Cites Inalkis Rodriguez for "Damage to Public Property"